Outbreaks of Legionnaires’ disease have been reported globally in association with the marine environment. In fact, more than 20% of all Legionnaires’ disease cases reported to CDC are travel-associated.1 Moreover, a recent study conducted on Legionnaires’ Disease Outbreaks on Vessels revelated that Legionella was detectable in potable water systems on 58% of 350 vessels in the study. Design– Water systems on ships are often complex and can be altered during refits. They can contain plumbing materials that may no longer be approved and that have difficult access for monitoring, maintenance and repairs. Dead legs and blind ends are also a common problem on ships as they make monitoring and control even more challenging. Stagnant Water– Large capacity water tanks and extended water storage time may result in a low chlorine residual in the water. Low cabin occupancy can also result in water stagnation which encourages the formation of biofilms where Legionella grows. Water Storage– It is important that the source and quality of the water taken on board is known, although this may not always be possible in some countries. Conditions for storage of water on board ship are important, especially as they may be affected by temperature extremes when travelling in tropical regions. Higher temperatures encourage rapid Legionella growth. Difficult access to the laboratory– Testing water samples in order to ensure the safety of employees and the general public can be challenging on vessels. Access to the laboratory is usually limited and the reliability of the laboratories in various countries can be questionable at best. 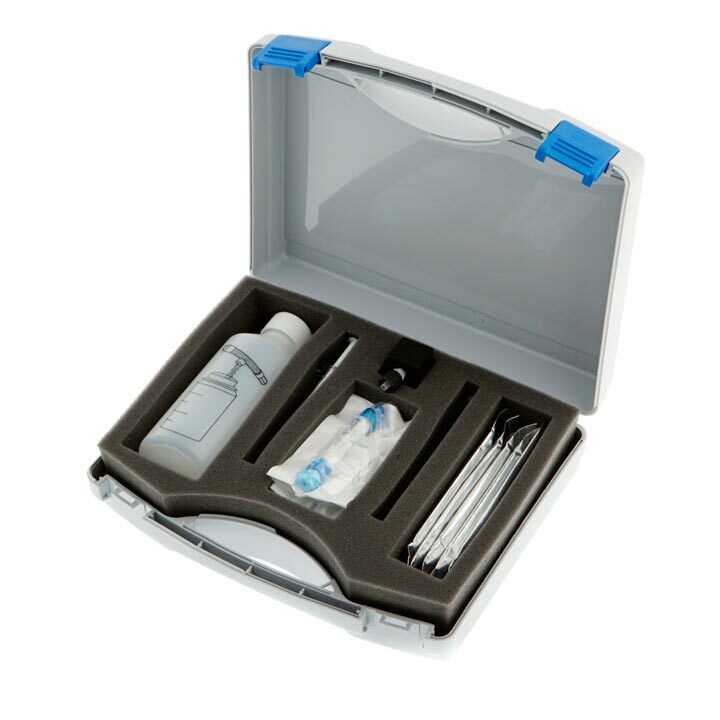 As a result, using standard Legionella testing techniques onboard can be very impractical. Additionally, passengers and crew on ships are potentially at risk of exposure to Legionella bacteria in the same way as guests and staff in a hotel are at risk. Examples of sources include potable water, water for washing, showers and baths, spa pools, decorative fountains and others. Read more about the risk factors in hotels, and spa pools. Traditional Testing Methods – Duty holders on cruise ships and vessels are often advised to send samples of water to a laboratory. 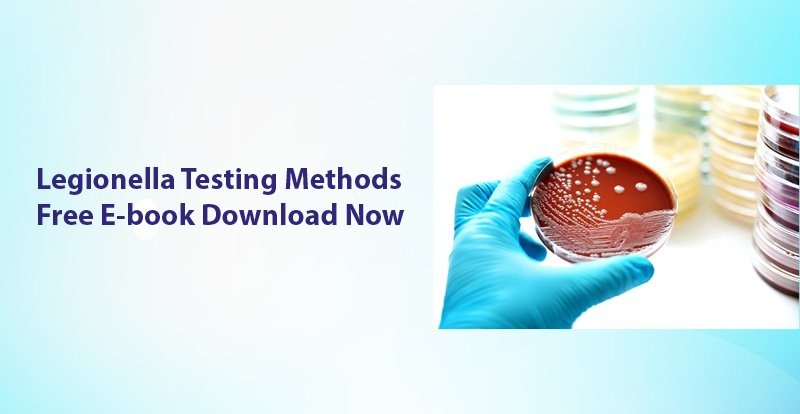 This a well-known, traditional method for Legionella testing, however, researchers have recently found some disturbing limitations of this technique. How to manage Legionella risks on ships. The best way to check if the water system is clean from Legionella is to conduct a test. However, using traditional testing methods is not the best solution for shipowners. 10 to 14 day delays for the test results, sample transportation issues and difficult access to a laboratory, make the conventional testing techniques impractical in the shipping industry. Innovative technology from Hydrosense provides a simple solution, that puts the power back in the hands of the shipowners and allows them to monitor water systems for Legionella at levels considered as dangerous. Hydrosense is not only the fastest Legionella test in the world, providing results in 25 minutes, it is also the only test that can be fully conducted on-site, so it is simple to monitor between regulatory quarterly checks, even when the access to the laboratory is impossible. Additionally, the Hydrosense Smartphone reader app allows users to keep a record of the conducted test and store result data. Moreover, the test can be carried out by anyone without expert assistance, which means that any employee can regularly check water systems on the vessel. If there is a problem, it is immediately identified, and prompt remedial action can be taken – protecting employees and the public. 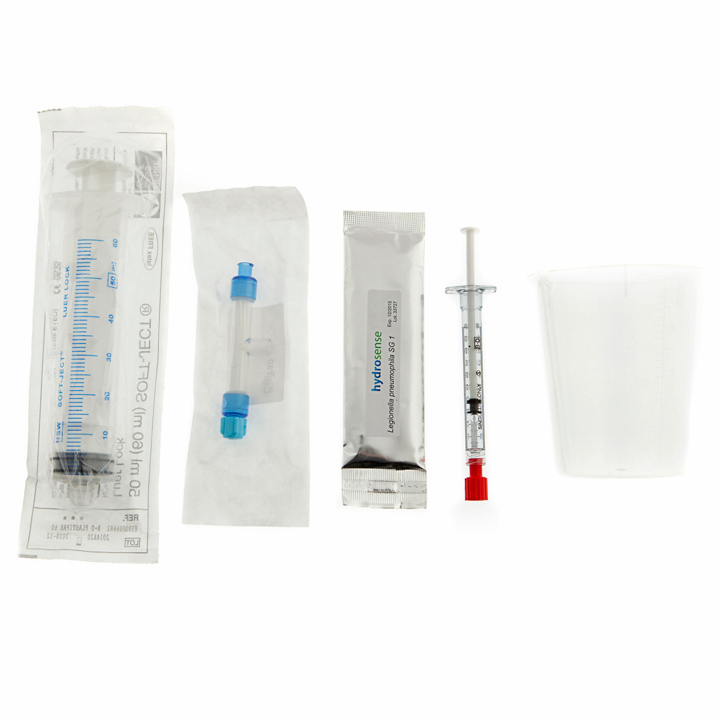 Connect the adaptor from the Hydrosense Industrial Kit to the sample point in a shower or water tank to easily collect repeated water samples for testing. It can be very practical in larger vessels.